Fiat, after parting ways with Tata, announced of opening a chain of café and lounges in India. 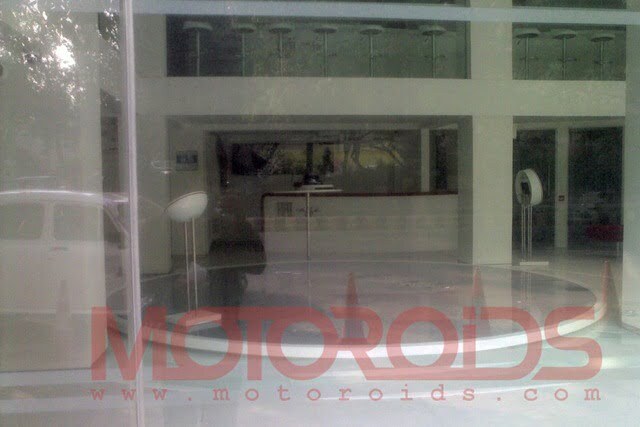 For months there was no sign or news about where the first showroom would come up, until now. 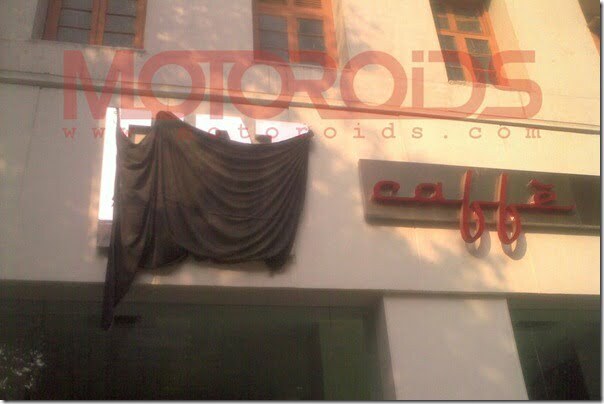 The first ever Fiat café is here in Delhi and under construction. It was earlier rumored that Delhi could be the first choice of Fiat but this news has turned out to be true. The Fiat Boutique, named as FIAT Caffe, is located at 40-42, Janpath, Connaught Place, New Delhi. To be precise about its location, the Caffe stands next to Cafe Coffee Day Lounge & Ring Road Honda, Janpath. The idea of launching such cafes is to make people familiar with not only Italian flavor but also its products and its rich heritage. These three elements together will create an experience which is important for customers here in India to know how good the brand is and how good are its products, eventually changing their perception. Since Fiat has been in India for quite some time, people associate the brand with typically old products like the Mumbai taxis. What they don’t know is that Fiat is one of the largest automaker in the world and owns brands like Ferrari and Alfa Romeo. The step taken in the form of launching Cafes is very interesting. Prospective buyers will be served coffee and refreshments and will experience the company’s products in a unique way. This approach will definitely leave a very upmarket and premium impression on the minds of visitors.